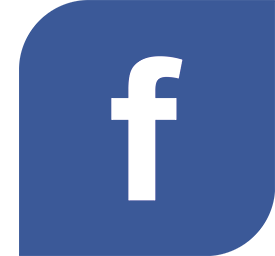 LipiFlow® is a treatment performed in your doctor’s office designed to remove blockages from the Meibomian glands, allowing them to properly function and produce the oils that make up the top protective lipid layer of the tear film. 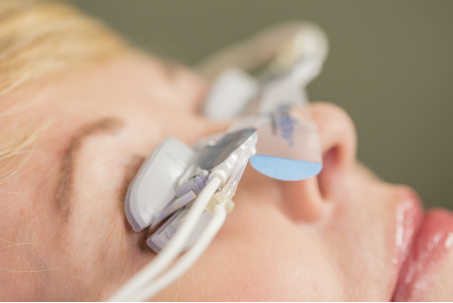 LipiFlow® is supported by more than 30 patents with studies demonstrating its safe and effective results.1 It is designed to minimize patient discomfort during a 12-minute treatment that gently massages the eyelids. 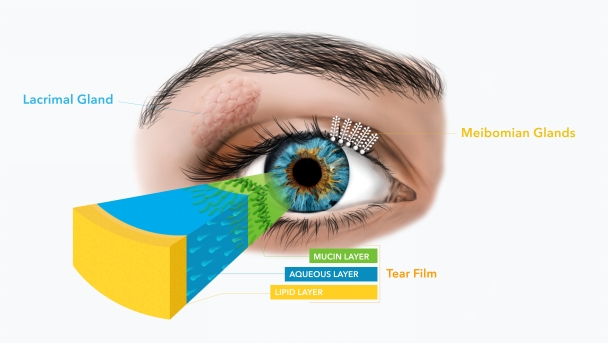 LipiFlow® Activators are single-use sterile devices that safely and comfortably deliver a combination of heat to the inner lids and simultaneous therapeutic motion to the outer lids, removing blockages from the Meibomian glands.1 The Activators are contoured to avoid contact with the cornea, protecting the delicate structures of the eye.